The Coastal Commission biologist for the Malibu Local Coastal Program mapped Bluffs Park prior to its certification in 2002. Most of the 84 acres is mapped as an Environmentally Sensitive Habitat Area (ESHA). While there is some non-native grassland in the central portion of the site where the ball fields are planned to be located, there is significant native Chaparral and Coastal Sage Scrub Habitat as well as the rare Purple Needle Grass. Once very widespread, Purple Needle Grass is the State Grass. It can live as long as 150 years. Destroying it is no different than destroying a 150-year-old tree. 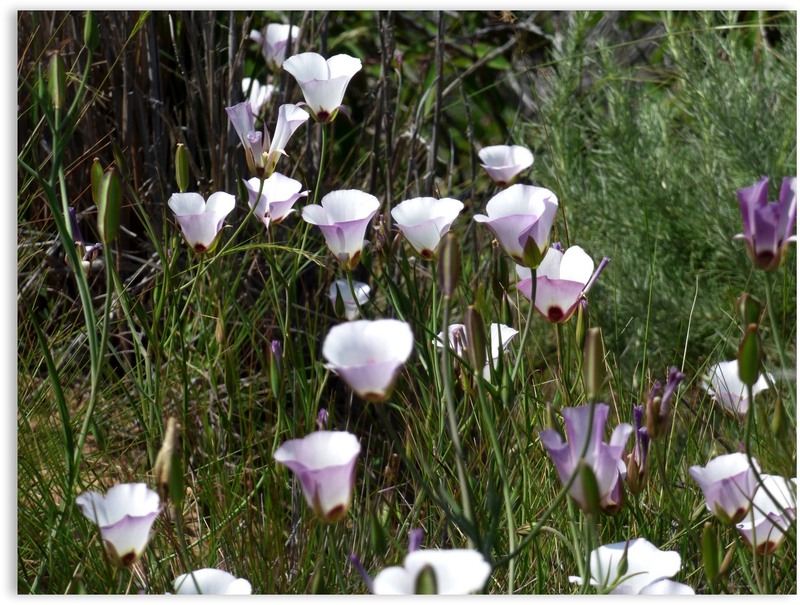 The Santa Catalina Mariposa Lily, a California Species of Special Concern, has been identified within the central portion of the site. Coastal Sage Scrub and Chaparral Habitats are ESHA and to be respected. The Coastal Act and the Malibu LCP do not allow any impacts to ESHA. Coastal Sage Scrub Habitat is being lost at an alarming rate due to private property development and required fuel modification zones. More than 95% of California's Coastal Sage Scrub Habitat has been destroyed and more will continue to be lost as development continues. The City is relying on the Santa Monica Mountains Conservancy's interpretation that certain areas are primarily grassland and not ESHA. This is misguided for many reasons. The City’s proposed use in ESHA doesn’t meet the requirements of its own land-use program because the State Coastal Act (Section 30240 (a), incorporated into the Malibu Local Coastal Program, states: ESHA shall be protected against any significant disruption of habitat values, and only uses dependent on those resources shall be allowed within those areas. A cluster of delicate Santa Catalina Mariposa Lilies.